Understanding the power of food and how to use it to help yourself to stay in the best state of health. 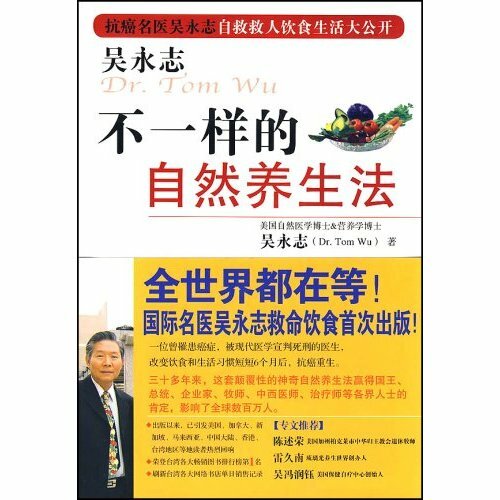 Leatn how to change your diet to prevent from illness. Xobaaline Methyl B12, Excipients: Maltodextrin, Fructose, Stearic Acid, Croscamelose, Sodium, Magnesium Stearate, Silicon Dioxide, Cherry Flavor -METHYLCOBALAMIN goes directly into your blood-stream in its active form, eliminating the loss that occurs during digestion and liver conversion. Note: This is a vegetarian Product. How Super Phos 30 Works ?? Ortho-phosphoric acid helps remove calcium and lipids (fats) from arteries, and helps to normalize cholesterol metabolism. The phosphoric acid, working with malic acid found in apple juice, also helps to dissolve and soften gallstones in the gallbladder. Inositol is necessary for the formation of lecithin and functions closely with a B complex vitamin, Choline. Since it is not essential in the human diet, it cannot be considered a vitamin. Inositol is a fundamental ingredient of cell membranes and is necessary for the proper function of nerves, brain and muscles in the body. Inositol works in conjunction with folacin, Vitamins B-6 and B-12, choline, betaine, and methionine to prevent the accumulation of fats in the liver. It exists as the fiber component phytic acid, which has been investigated for its anti-cancer properties. Inositol is primarily used in the treatment of liver problems, depression, panic disorder, and diabetes. 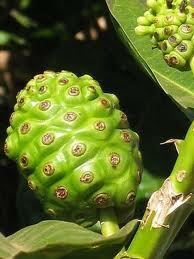 It also aids in the breakdown of fats, helps in the reduction of blood cholesterol, and helps to prevent thinning hair. A diet low in Inositol may result in deficiency symptoms that culminate in high blood cholesterol, constipation, eczema, and hair loss. Neurotransmitters such as seratonin in the brain depend on Inositol to function properly. Low levels of this nutrient may result in depression and some research has shown that increased levels of Inositol appear to be a promising treatment for depression. 4 Days to a healthier You. Before performing the cleansing, make sure you are able to defecate 2 or 3 times daily. If you don't, mix 2 or 3 tbsp of Fiber [#750] into 16 oz of apple juice or any juice. Stir well and take once in mid-morning and once more in the afternoon. Have it twice a day until you have at least defecate twice. Furthermore, be sure to have at least 8 extra cups of distilled water to retain the moisture of the intestines even after you have defecated twice. As soon as you are able to pass motion normally, stop consuming the fiber and begin the gallbladder cleansing process. Day 1: Mix 90 drops (10 ml) of P30 into 1 jar (1 quart / 32 oz or 4 cups) of apple juice or 1 litre (1000 ml) of 999 water, shake well and finish in 1 day. During this day, best not to consume meat, take all vegetables and also take 3 or 4 more apples and 8 cups of distilled water. Day 2: Repeat the steps as in Day 1. 8 oz. of olive oil + the juices of 3 limes. Blend them well under low speed for approximately 15 seconds. Drink the smoothie at once. Upon finish, lay down on your right side of a bed. Lift up your knee towards the liver area for about 30 minutes. After that, you can stand up and massage the liver area for a few minutes and that concludes the massage. **You can repeat once every 3 months to make sure your gallbladder is well clean for the first year, then twice every subsequent year. MINPOWER Plant mineral ions concentrate in tiny molecular particles to be able to enter & exit cell & to create a dynamic yin-yang balance to balance pH and balance your daily mineral intake and detox. Mix 1 oz. 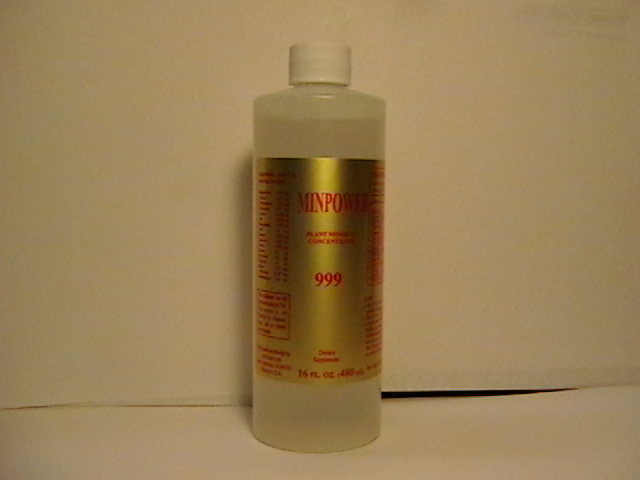 of this mineral concentrate to 1 gallon of distilled water, shake well to become 999 water, then you can add 2 cups this already mixed 999 Water in blender to prepare vegetable & fruit juices or almond milk or you can drink 1/2 cup anytime you feel thirsty, 4 - 8 times daily alternate with 12 cups of water. 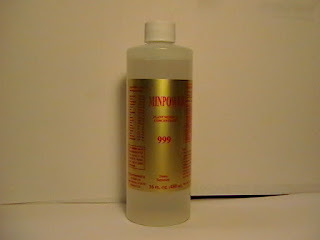 For better result, mix 10 - 30 drops of 999 concentrates in 4 - 8 oz. distilled water and gulp down immediately after mix, 3 times daily. 16oz.